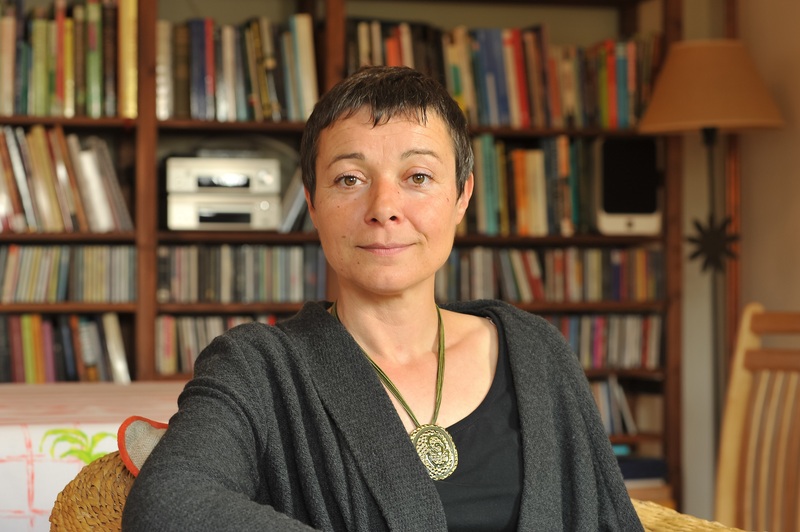 Read Emmanuelle Ding’s account of the impact of hearing loss on her life. Here she reflects on the challenges she faced after losing her hearing and how she has overcome these to embrace life after her diagnosis. 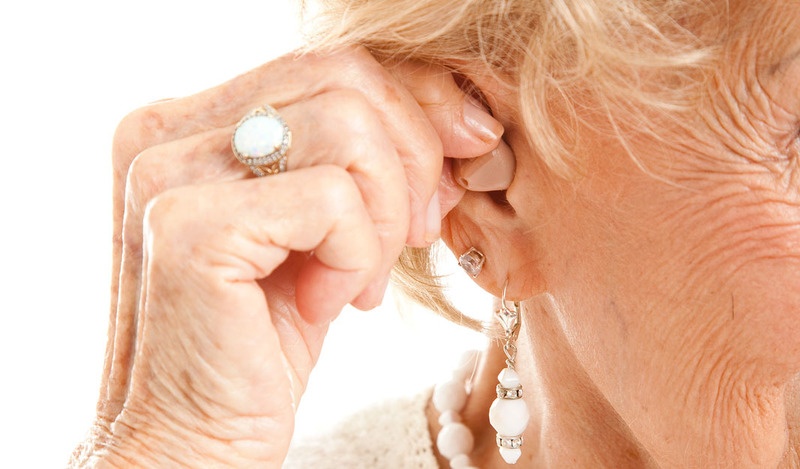 “I have been living with hearing loss for nearly three decades now. The first diagnosis occurred in France, 27 years ago. It was a minor problem and nothing to worry about – according to my consultant. So I didn’t worry about it and kept going with my life. I knew I had a problem and adapted accordingly without real impediment. However, slowly but surely, my hearing deteriorated further and 13 years ago I was diagnosed with a severe hearing loss. It happened four months before coming to England to live with my husband. I nonetheless took up the challenge of moving to a new country, learning a new language without hearing and adapting to a new life. It took me two years to learn English through lip reading and to find a job. It has taken me many years to recognise and accept the damage hearing loss has done to my life – 13 years and a Self Management Programme with Hearing Link to be exact. Living with hearing loss means that the connection with your surrounding environment is intermittent and uncertain. 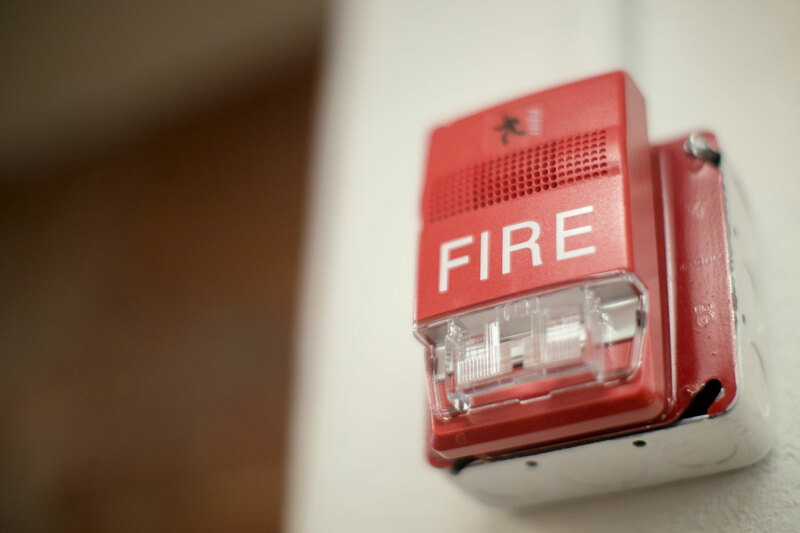 There is no alarm whatsoever – no fire alarm, no burglar alarm, no timer, no bell at the doorstep, no phone alarm. Any verbal information, if not supported by lip reading is incomprehensible, therefore any announcement in public spaces and public transports is out of my reach and I am left by myself to figure out what’s going on, whether it’s a delay, change of platform, cancellation or evacuation alert. Face-to-face enquiries can be very difficult sometimes, as it requests to be constantly alert and very assertive with people to get them to speak clearly and face me. It’s also really frustrating when your request is answered with clear signs of exasperation. As difficult as it may be, this is nothing compared to the loss of connection with others. I’ve given up music, radio, cinema, theatre, pubs, restaurants and even small gatherings in the quietness of my own dining room can be very, very difficult. At some point, I was so exhausted by all these efforts, I gave up. With hearing loss came depression, my world shrank, and myself with it. Curiosity, enthusiasm and stamina turned into fear, exhaustion and despair; I got lost along the way – my confidence, self-esteem and joie de vivre. Hearing Link is a UK charity for people who have developed any level of hearing loss, and their families and friends. Find out more about them and the help they offer at www.hearinglink.org. We believe that hearing loops, when properly installed and maintained, play a vital part in making these regular interactions easier for those with hearing loss, giving them back the human connection and their confidence to tackle the everyday.